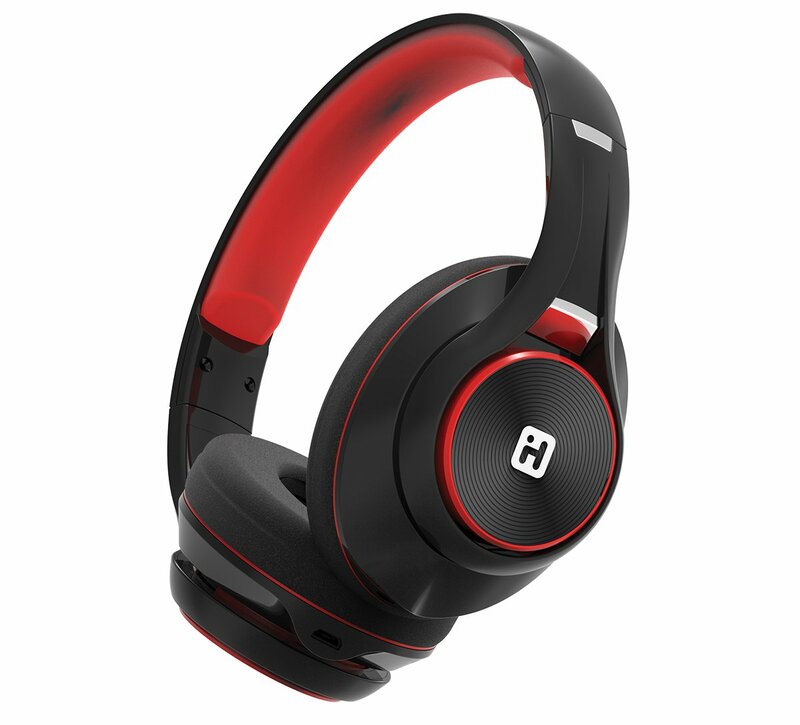 Enjoy rich, detailed sound with enhanced bass response without inconvenient cables and cords. Bluetooth wireless capability lets you listen to audio from up to 30 feet away, while our padded headband and ear cushions make extended listening a pleasure. Rechargeable battery provides 10-12 hours of continuous use. Built-in echo-cancelling mic allows you to have wireless phone calls and a remote control on the earcup puts track control, play/pause, answer/end calls and volume control within easy reach. Voice prompts enhance user experience with Bluetooth pairing and interface confi rmations. Voice activation lets you access Siri and Google Voice to make phone calls, listen to music, set reminders and more. View the iB90 support page for registration, FAQs, and more.